Last Christmas, Matthew West released a touching video, One Last Christmas inspired by the true story of the Locke Family and their quest to make one final Christmas wish for their son come true. 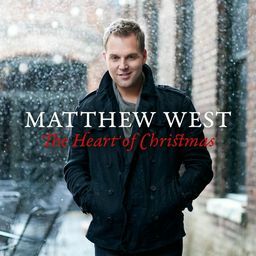 This year, Matthew delivers yet again another heart-warming and beautiful song, The Heart of Christmas as the title song from the GMC movie The Heart of Christmas based on this incredible story of the Locke family and the community that gave this little boy one last Christmas. This is truly a Christmas must-see! !